NOTES FROM THE WINEMAKER: This Chenin has an great balance of zippy freshness to go with its aromatic complexity. Attractive aromas of pineapple, peach and apricots are well held together with a subtle spice and leesy complexity from the 8 months spent in large French oak Foundres. 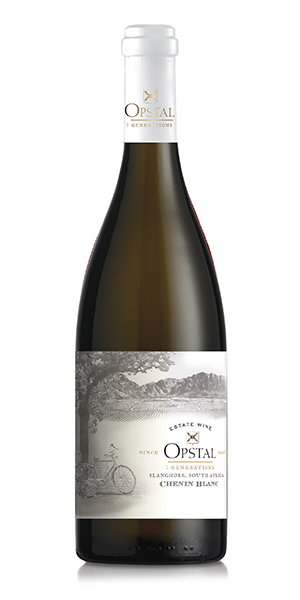 Notify me when Opstal Chenin Blanc 2017 Opstal Chenin Blanc 2017 x 6 is available.